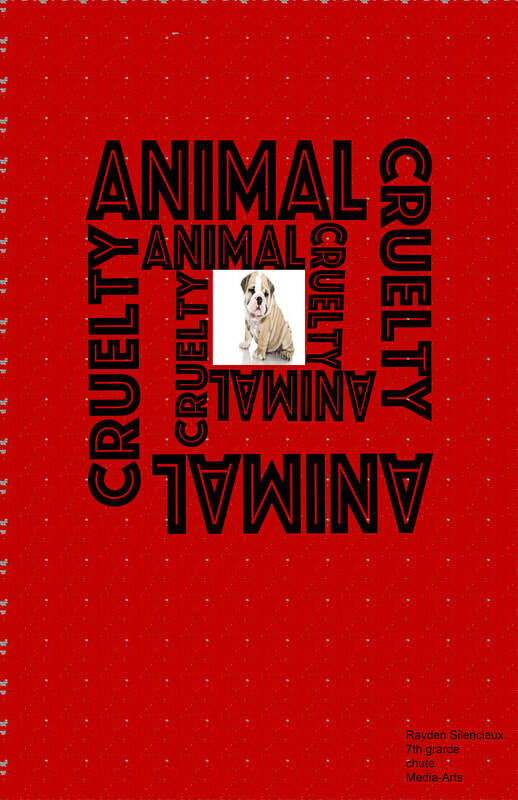 -my poster changed with the color and picture.the changes I made were changing the animal in the picture. 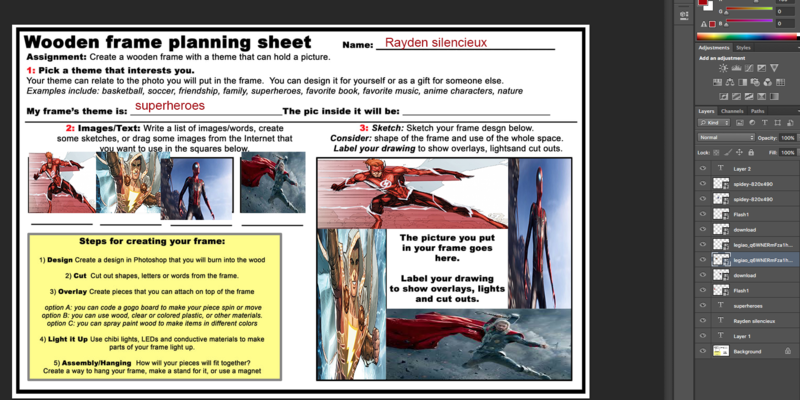 the theme I chose for this project was superheroes because I like the comic books and the movies. what I did first was plan out four heroes to put in the frame. when I made my final planout, I realized that I shouldn't stretch any images, so then I decided to add more images. so I added two more pics and replaced one of the original. 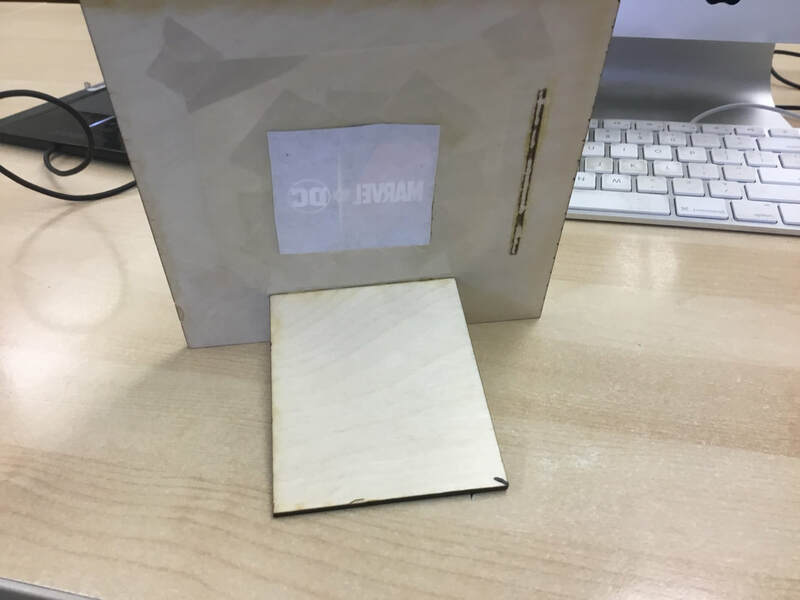 in order to cut my frame on the laser cutter, I had to figure out the vector properties for the laser cutter. to finish the frame, I had to put a picture inside. I didn't have any pictures that I wanted to put in at the start, so I decided to find a picture. 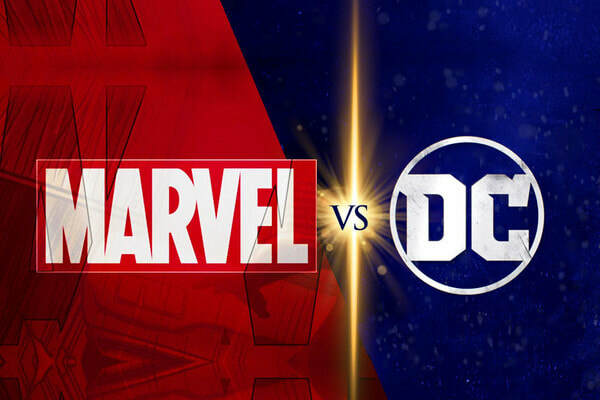 When I was looking at my frame I realized that I should find a marvel vs dc picture because i chose three marvel heroes and three dc heroes. Once I put this picture in photoshop, I made it 2x2 and printed the picture. this how my final project looks like, i'm proud of how it looks. I feel like I can do better, but this is fine. Before I finished as I was gluing the frame I made a mistake by gluing the stand to the wrong side at the back of the frame. realizing what I did, I was able to take out the stand before it became permanent. I put the picture in behind the plastic and taped it in to keep it on and not fall off. It does not look like a professional back, but it gets the job done. one thing I could do for next is use a different type of stand. one thing I could have done better was use some kind of sticky transparent plastic. 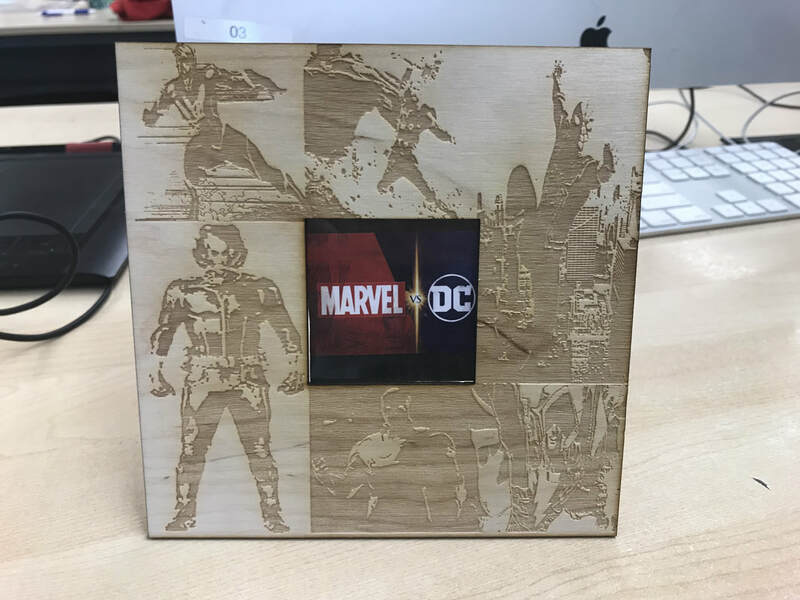 one thing that I am proud of is the design of the front, mostly because I like superheroes and I thought that it turned out very well from the laser cutter. 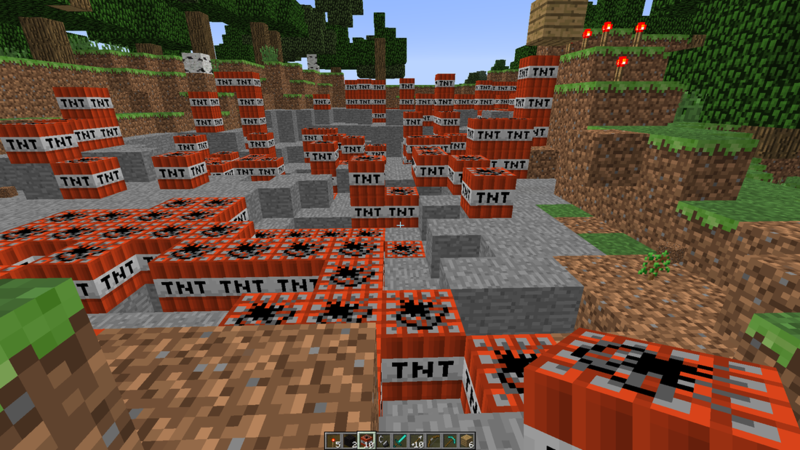 I have been doing the minecraft project all I've been doing is blow stuff mostly because I like seeing things go BOOM.